Dr. Donato Lanati leads the worldwide famous international research center "Enosis Meraviglia" (Italy) and is also the honored consul of Republic of San Marino in Georgia. Today, as an expert in enology, he is a valued member of OIV (International Organization of Vine and Wine). 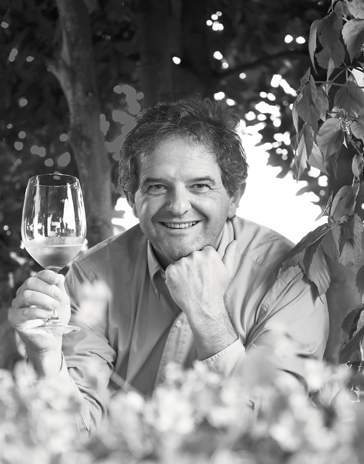 He works intensively as a wine consultant not only in Italy but also abroad. Recent projects have taken him to Georgia, Switzerland, Romania, Kazakhstan and so on. He is firmly convinced that without giving a good training and knowledge to those who work in the vineyards and wineries, it is almost impossible to make a wine with a strong sense of identity. It is by their hands, after all, that the wines are produced. He considers human skills merged with the scientific knowledge as a winning formula, ensuring wine responses not only to the expectations of the times, but also the tastes and demands of wine lovers and consumers. 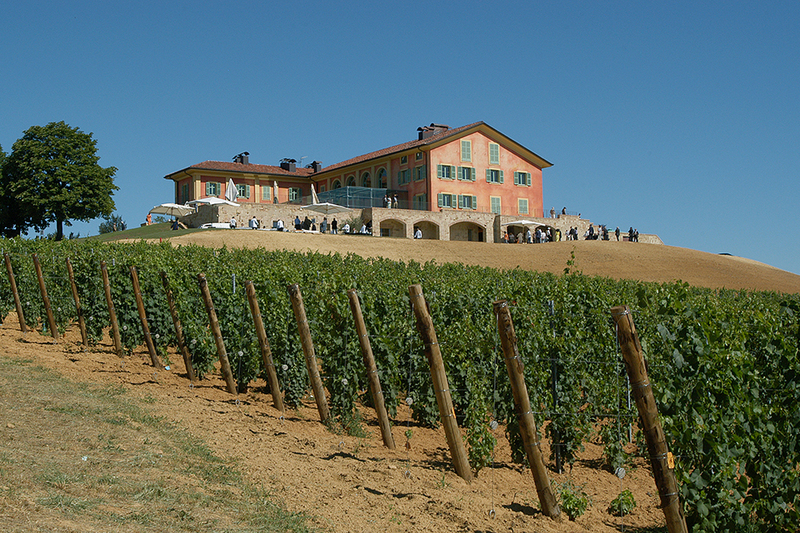 For Dr. Lanati wine is nearly the same as for the most of Georgians - the product of a rural agrarian culture defined and refined over the centuries. A burning desire to unlock the secrets of grape is the main driver and motivation of his arrival to Georgia and joining Badagoni. Wineglass “MERAVIGLIA” (in Italian means miracle). Tasting the wine with this glass makes you feel every bit of flavor more intense. It is well known, that divine juice of grape has its own, secret aromas. Some of them fill the empty space of the vessel and fade at the edge of the glass, while some merge with wine. Special feature of wineglass “Meraviglia” is that not a single tinge of flavor remains unnoticed. Scientific research of Georgian grape varieties conducted with the request of “Badagoni.” Research methods were applied to grape DNA, which is the most reliable way to find out connatural grape varieties, their similarities, differences and bio-chemical characteristics. Thanks to this study enologist knows exactly which wines can be produced from the certain arieties of grape and with the particular vinification techniques. Outcomes of this precious research are always taken into account at Badagoni while working on creation of new wines. Genesis is a so called smart reservoir for wine fermentation. It solves enologist’s main concern: finding the best suitable method of winemaking and vinification for particular sorts of grape. Key element in the process of winemaking is the grape itself, with its components, aromas and characteristics. That is the essential idea of Enosis’s philosophy. 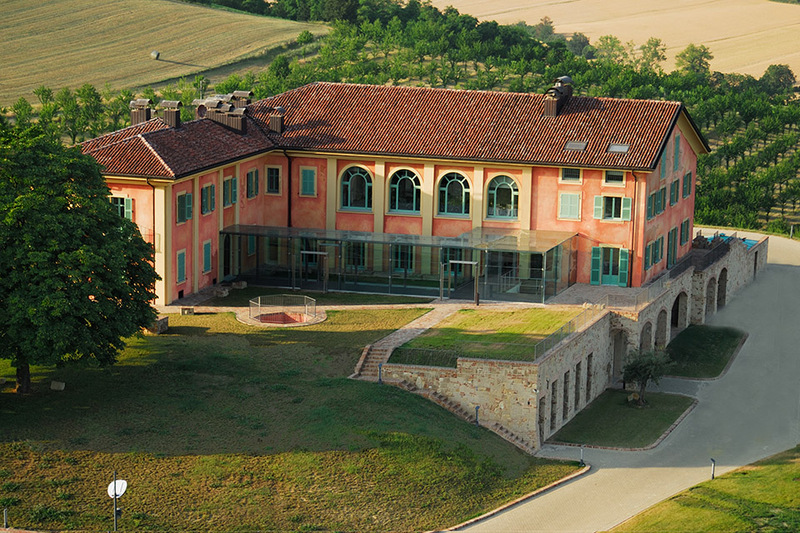 In order to create distinguished wines in accordance with grape varieties and territorial conditions, Genesis uses most advanced technologies for wine maceration, temperature control and other aspects of winemaking.